Here at Silverleaf Estates, learn to live in the heart of it all! Silverleaf is a dynamic project that combines community and nature, all into your own active lifestyle. Experience the luxury of a home custom-designed for you and your family. 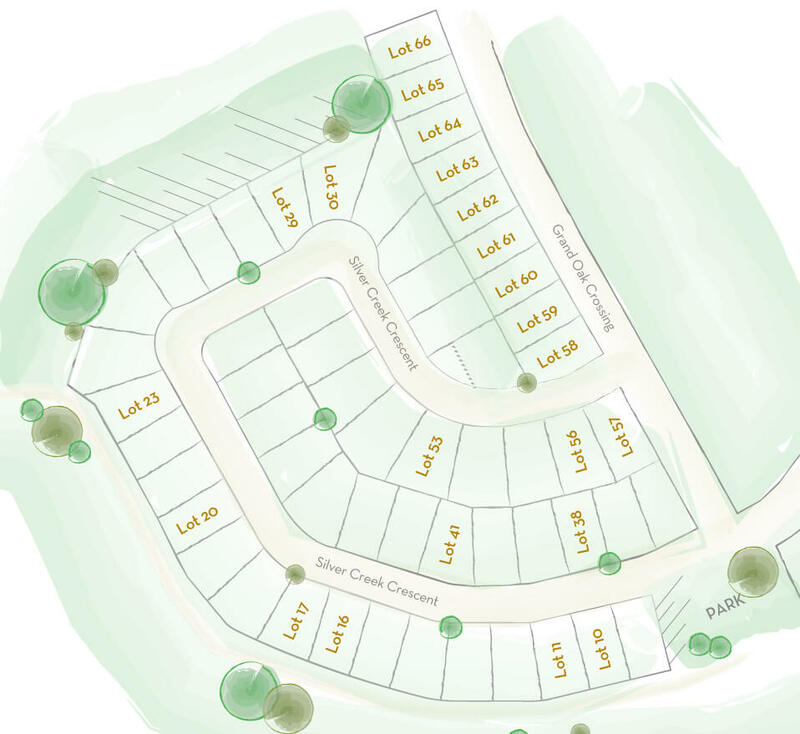 Silverleaf, a community built for you and your family. Here at Silverleaf Estates, you can find the right home that fits the desires of you and your family. 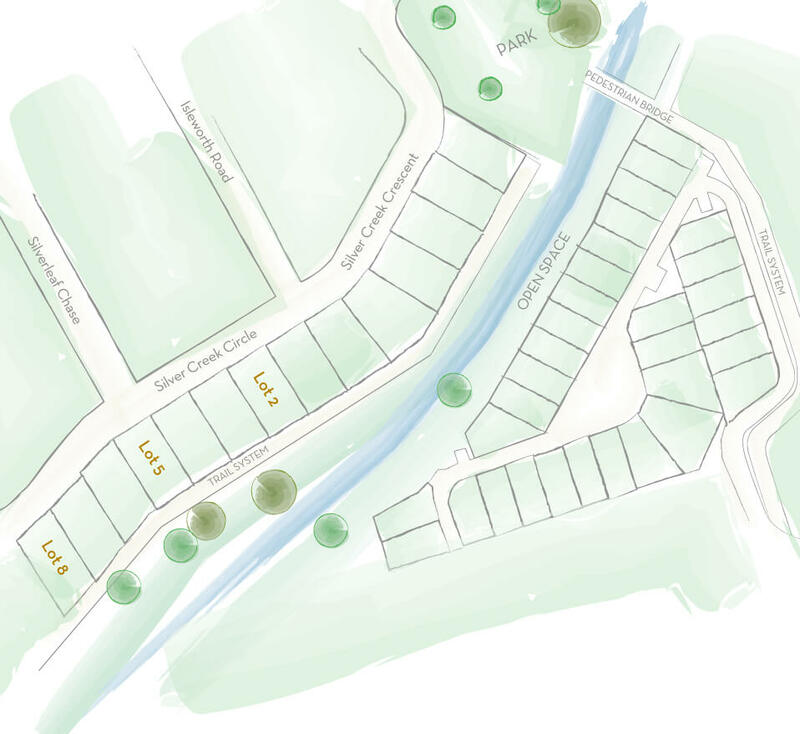 Just imagine your new life in a bespoke home, nestled in a thriving community. Homes start at just $700k! 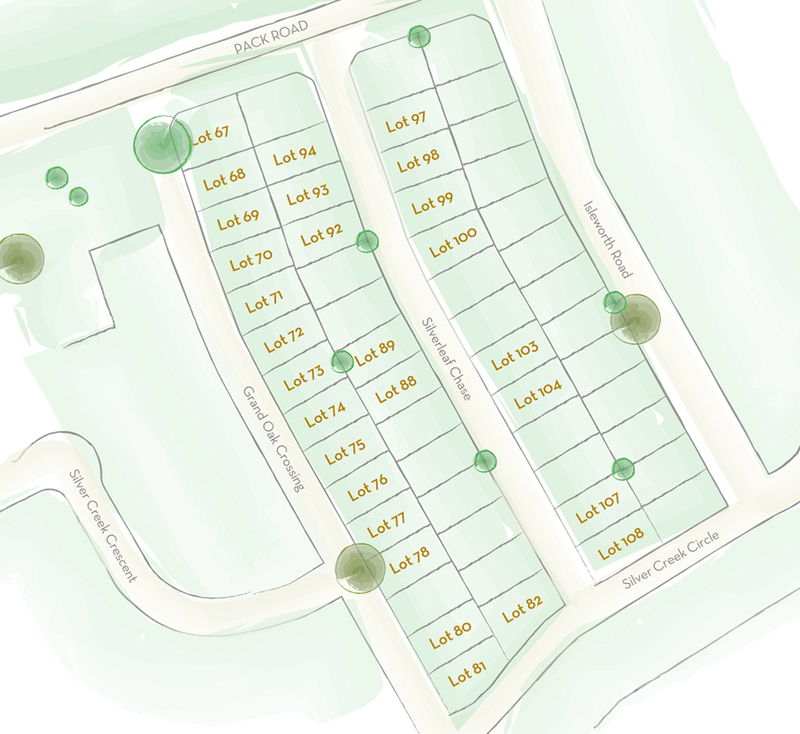 Gorgeous woodlots, scenic nature trails, and parks are just some of the perks! Silverleaf Estates is also close to schools, shopping, as well as sports and community centers for your whole family to enjoy. Your home’s prime location means that you’re never too far from the bustle of London, and the 402 is not far away! With the Greenhills Golf Club nearby, you can be sure to ace your way around the fairway whenever you’d like. We make it our mission to offer clients exclusive home designs, with a high attention to details—our houses speak for themselves! Just take a look at what Silverleaf Estates has to offer! Your family deserves all the comfort and high-end beauty that Silverleaf Estates has to give. From a prime location, to a prime community…what more could you want? Make Silverleaf Estates your home today!